More on this soon. Dates in South Korea to follow. 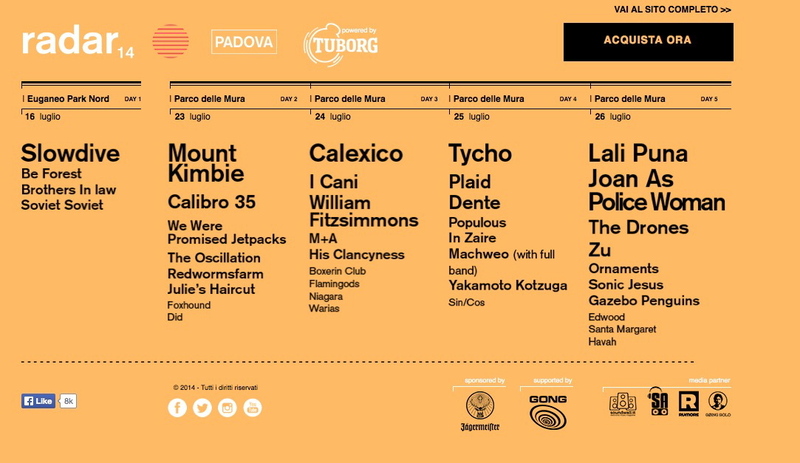 We are very happy to play in Padova at the Radar Festival: Stop by on July 26th! It will probably be our only concert this summer. 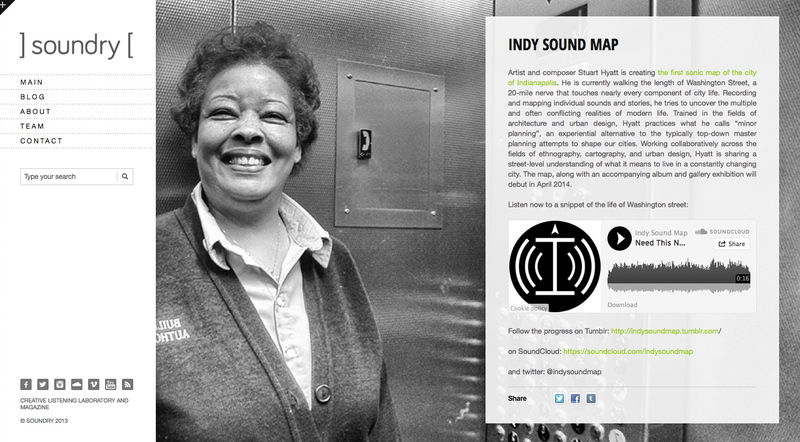 Valerie just finnished working on a track for an art project, that is creating the first sonic map of the city of Indianapolis. The accompanying album will be realeased in April 2014. Morr Music-mate Bernhard Fleischmann also contributed a track. Guess what is Valeries album of the year 2013? We’re very excited to share the news that we will tour together with the wonderful Pastels who recently have released their new album “Slow Summits” via Domino Records.